I’m incredibly humbled and proud. 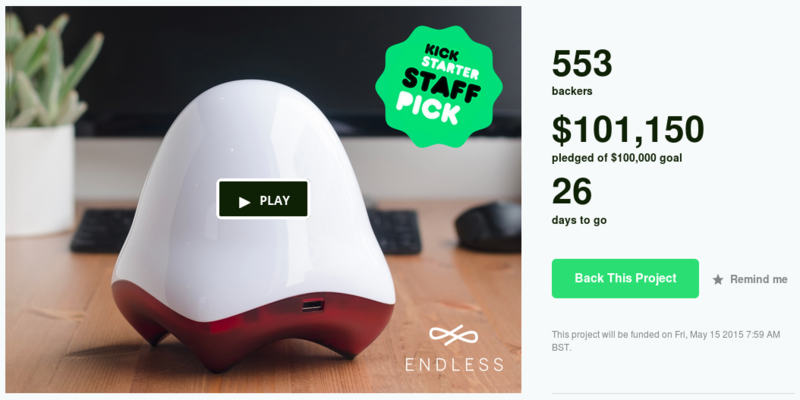 Thank you all so much for your support and your help in bringing Endless to the world. Again, thank you all for your support.